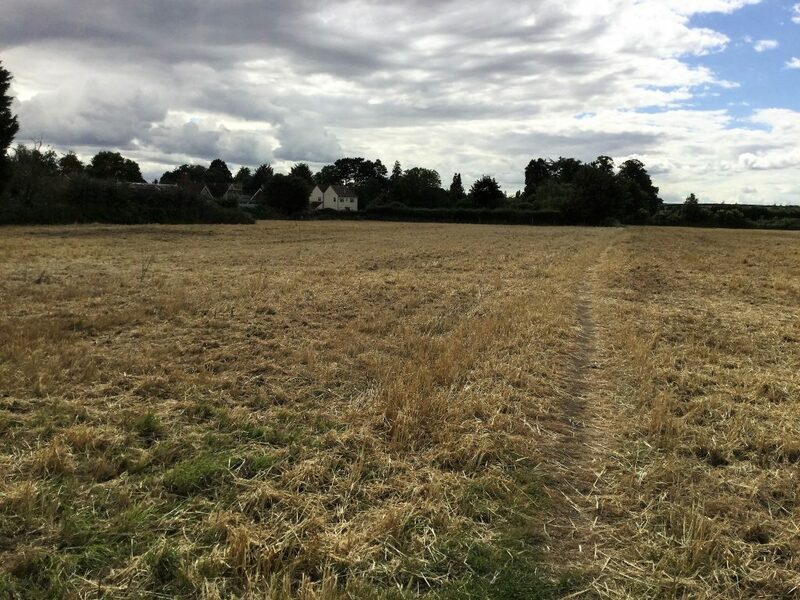 To commemorate its Golden Jubilee in 2015, the Biddenham society created The Biddenham Heritage Trail which offers walkers various options for enjoying the beauty of our village. In a parallel unique venture the society also sponsored a Junior Heritage Trail created by the children if St James’ Lower School. Maps of the optional routes are published on this website, and a supply of printed copies maintained in the entrance porch of the village hall and other village venues. The main walk is 1.5 miles long with information boards on the way highlighting buildings and features of historical interest. Details can be viewed on the Heritage Map. Extensions to the walk are possible. The walks starts at the junction of Main Road and Darlow Drive.